A few talented students are about to win a summer Apprenticeship at this year’s Ubisoft Toronto NXT Showcase, but winning is just the beginning. 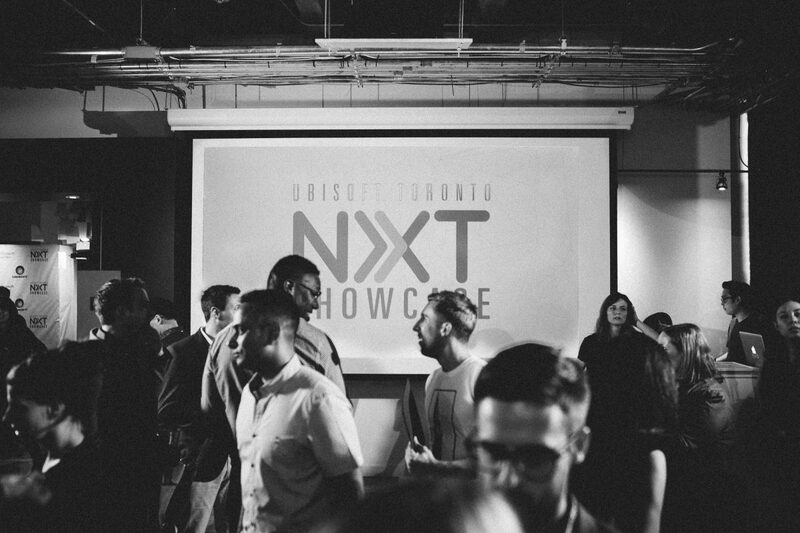 The Ubisoft Toronto NXT Showcase is an annual competition designed to showcase the talents of video game development students in Ontario. It’s an exciting event that sees winners awarded with summer Apprenticeships at Ubisoft Toronto, a rare opportunity to kick-start their careers in the industry. Of course, jumping into the world of a AAA studio right out of school can be daunting—we get that! But fret not: It’s the challenge of the Apprenticeship that makes it valuable, and why we hope the advice of past winners can be helpful for this year’s finalists. A big thanks to Lilian and Cody for their insights into the Ubisoft Toronto Apprenticeships—and good luck to this year’s finalists! For students looking to apply in the future, check back soon for more information on how you can apply to the Ubisoft Toronto NXT Showcase in 2018.